- All things Modern Regularity! - 7 County Austins supplies a wide range Austin 7 spares. 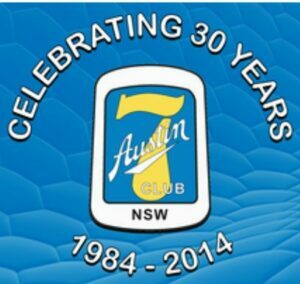 - The Austin Motor Vehicle Club of NSW is a family friendly club catering for owners and enthusiasts of all models and variants of Austin Motor Vehicles.